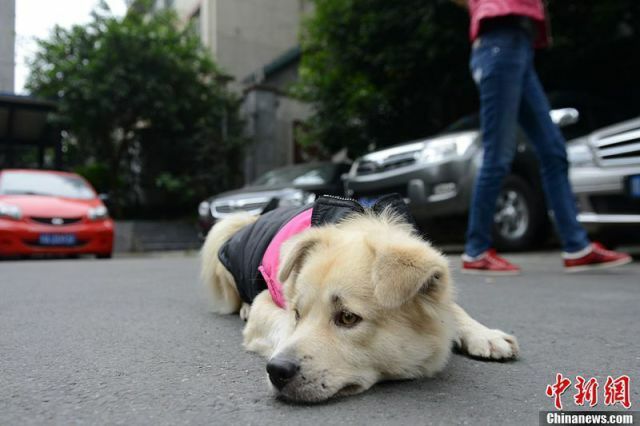 Meet Wang Cai from the city of Chengdu. Apparently, his owner was moving, but didn't take his dog with him. He just got in a taxi and left abandoning the dog. 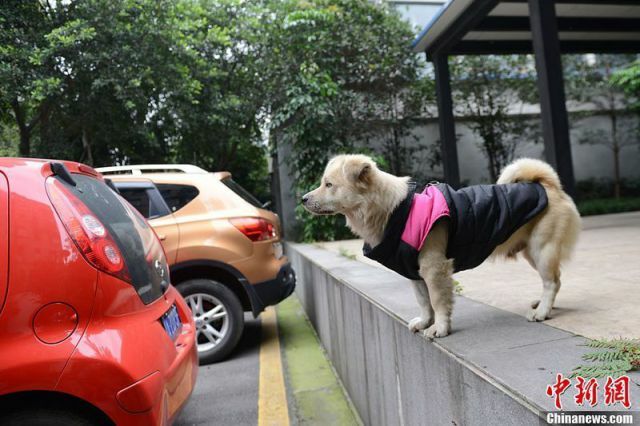 But Wang Cai has been returning to the same spot for half a year waiting for his owner and running up to every taxi that stops there... 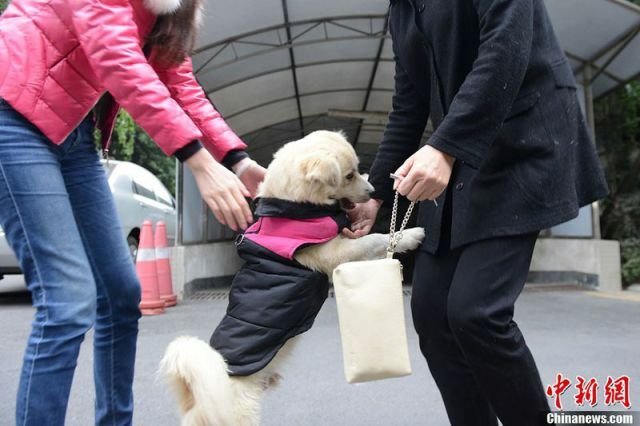 He is known as the “Chengdu Hachiko” after the real-life Japanese story “The Tale of Hachiko” in which another dog showed a similar act of loyalty. 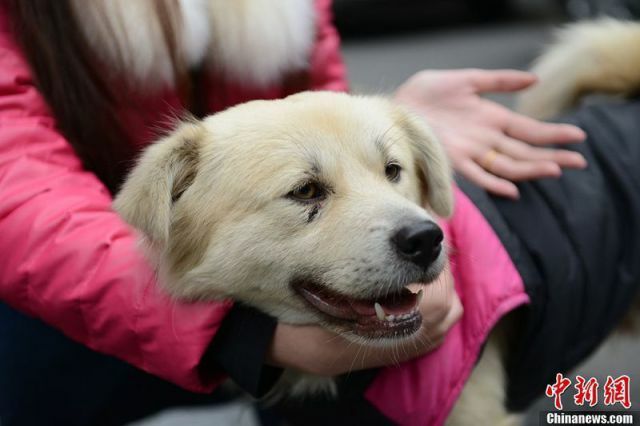 But this story has a happy ending as one of the local residents decided to adopt Wang Cai. I would sooo much like to kick the previous owner in the face. i just read that china sent less than ikea corp. for disaster relief to the phillipines. apparently their big worry was the risk of looking apathetic towards their own poor citizens. the scary thing? if they tank, we tank. same with the EU and vice-versa.